Until I figure out how to embed these, please just click the link to see the news! http://eepurl.com/bfCnpb. The second newsletter was mostly to invite people to the bushfire recovery permablitz at Daniel’s place. This was a huge success with 270 trees fertilized with worm compost, mulched and drippered. If you didn’t get it via email, you can see it here. The previous one, from November is here. 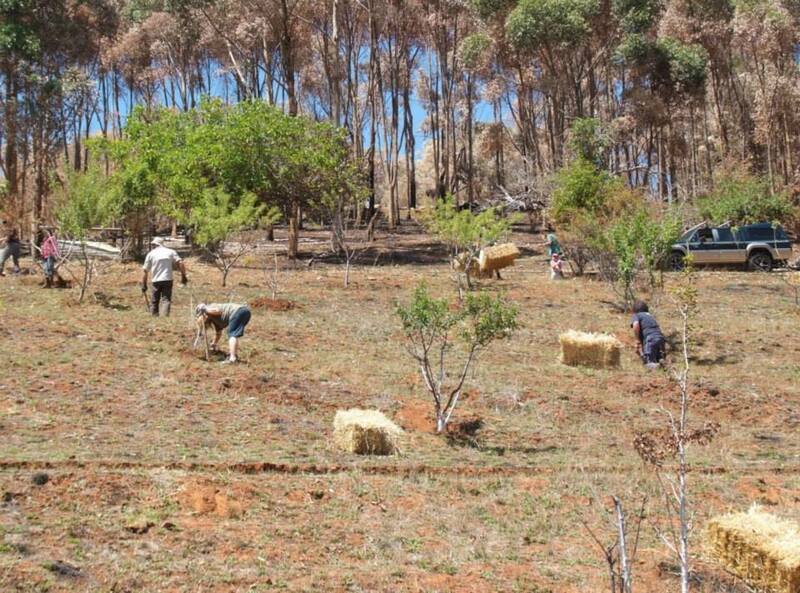 Help Permaculture SA understand what SA Permies want by completing our survey. 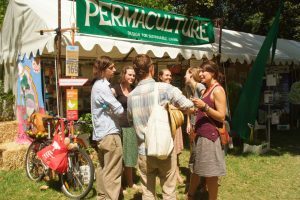 Give the completed survey to a committee member at or before the AGM, or email to info@permaculturesa.org.au. opportunity to choose from a selection of PASA books (available for selection at the AGM). ideas, knowledge, passion and contacts. amazing Michel and Jude Fanton – booking details overpage. choices – that’s right : e-bikes, a Treecycle and electric cars! favourite varieties to share and swap. Our next gathering will be on Saturday 28th June at Woodville High School, from 12 noon til 4pm. 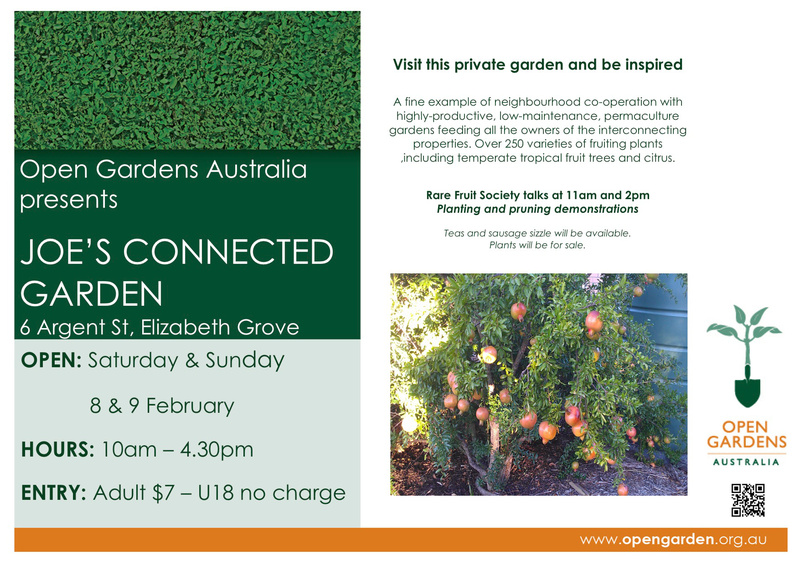 There will be an introduction and tour by Brian Noon and 2 horticultural teachers, a composting tea demo, a propagating workshop, and a talk from the Grow West local group. Come along and catch up with your fellow permies! A chance to Meet up with old friends and Meet new ones. Australia, and maybe the world, to connect with. Bring some nibbles/fruit to pass around and share. 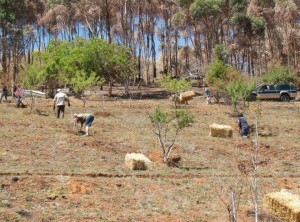 Permaculture SA will be running a stall in conjunction with The Food Forest and House of Bales at the Botanical Gardens over the Womad weekend 8 & 9 March. Come along!